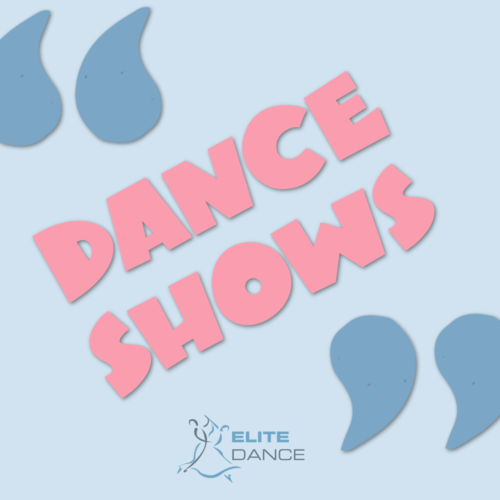 We care about our dancers and are committed to establishing long-term relationships with them so that they can realise their Ballroom dancing aspirations. 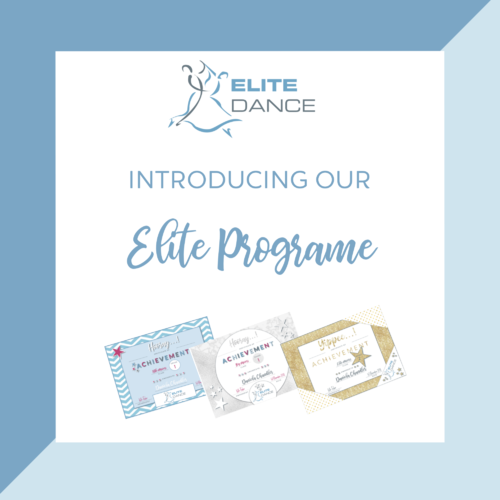 We've also been professional champions and are passionate about teaching with precision and care so that dancers feel supported and confident when they step out onto the competition or examination dance floor. 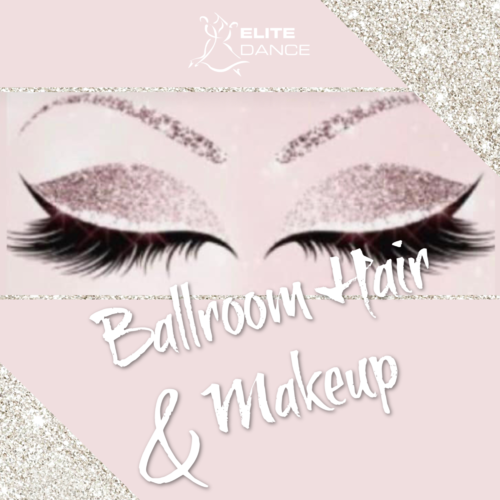 ELITE Dance, have a reputation for training Ballroom medallists and stars of the open circuit. 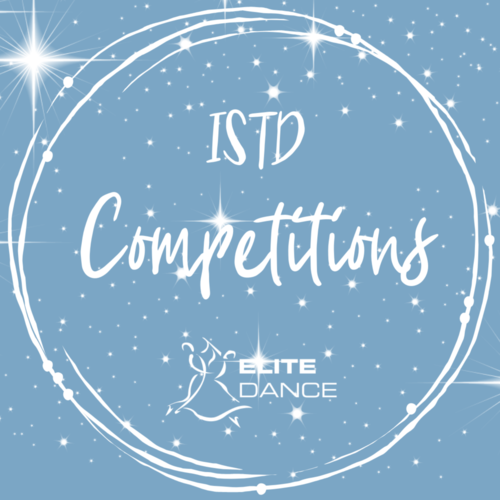 At the recent Imperial Society of Teachers of Dancing (ISTD) Grand Finals in Blackpool, 10 of our 11 adult competitors made the top six. 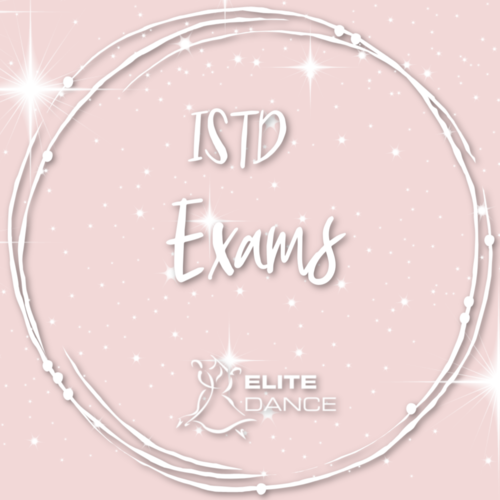 Competitive training is usually taken as a one-to-one lesson. 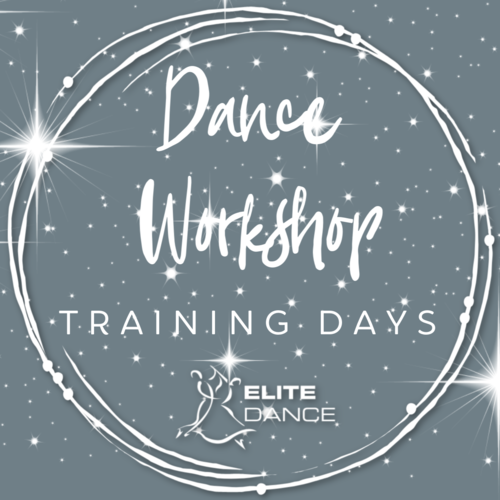 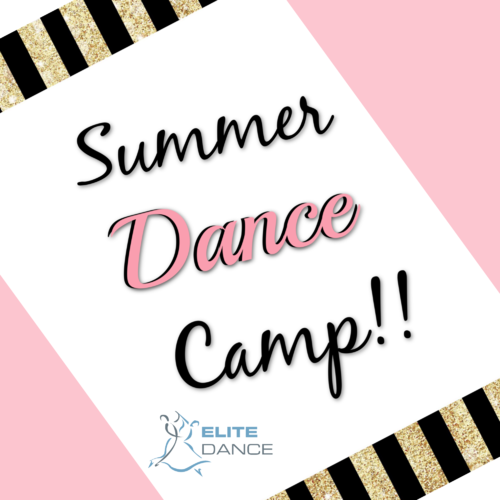 Elite can also match you with a suitable dance partner for training.